Our CBD Hemp Oil is made using a natural cold press technology and is tested to insure strength and purity. This is more than ‘hemp oil’ or general cannabinoid oil. 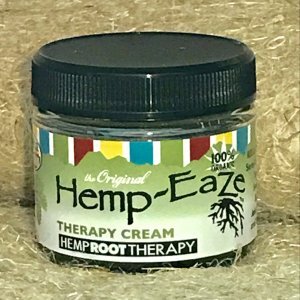 It is a special CBD rich formula! 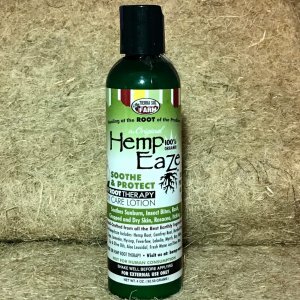 Every bottle is a 30 day supply and is 1 fluid ounce, or 30 ml. 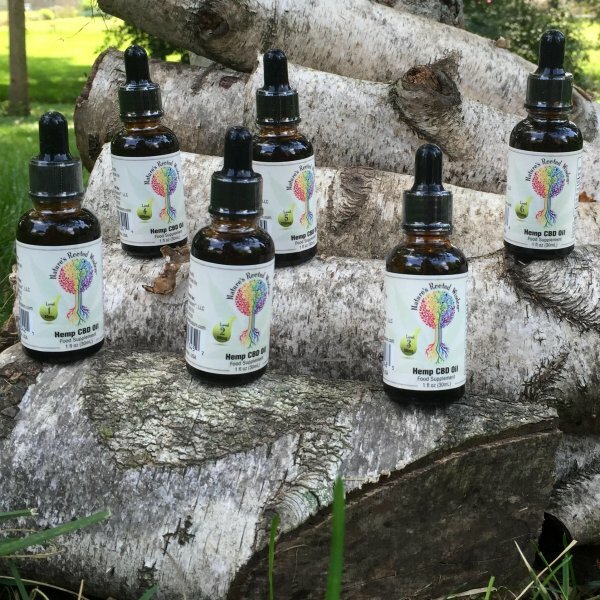 One dropper per day to gain benefits for each CBD Level. Higher strengths is not necessarily what each individual will need for a correct method of introduction to supplementation 1 dose at a time daily. Level 1 is 40 mg $80. Level 2 is 60 mg $90. Level 3 is 80 mg $110. 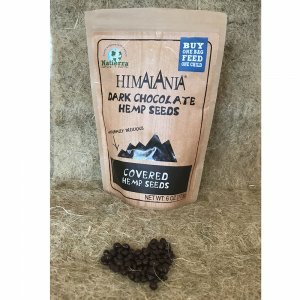 Level 4 is 160 mg $130. Level 5 is 250 mg $160. Level 6 is 275 mg $180. 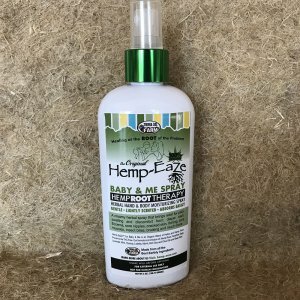 The hemp we use is grown on hand-picked family farms in Colorado and all our CBD hemp oil is legal to sell, purchase and use everywhere in the USA. Our CBD hemp oil is all natural, organic and made using a cold press process that preserves a superior variety and number of nutrients. Our process delivers more terpenoids, flavonoids, cannabinoids, omegas and trace minerals than our competitors. We do not use synthetics, solvents or heat while making this product. Added chemicals and heat damage and destroy components found in the whole-plant. All of the components of the natural plant are needed to work synergistically. We test to assure the integrity and quality of our CBD Hemp Oil products. If you are ready to buy CBD but are unsure of what to order, please do not hesitate to call.